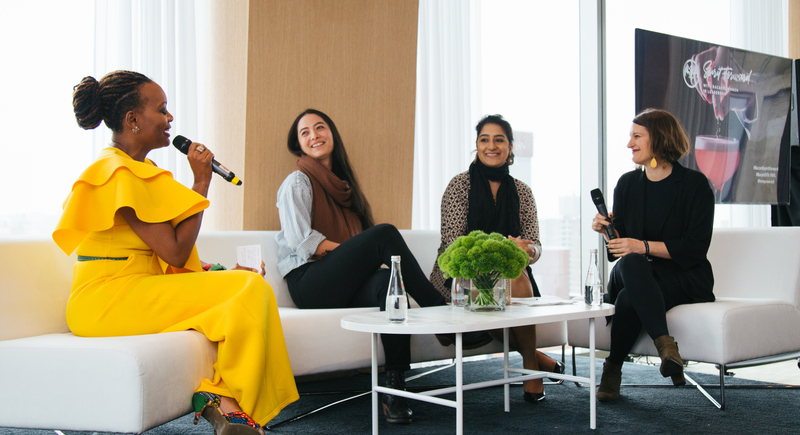 The Bacardi Women in Leadership (WIL) Spirit Forward program is a five-city summit that spans the United States and aims to empower women in the spirits and hospitality industry through inspiring keynotes and invaluable panelist discussions. More than 500 professional women and men in Houston, Miami, San Francisco, Chicago, and New York gathered to share personal stories and work together to tackle gender parity as well as address tough topics ranging from sexual harassment to breaking stigmas in the workplace. The one-day conference featured personal and professional educational seminars, a self-defense workshop, energizing Q&A panels, and a networking happy hour. In addition to educating, WIL partnered with Speed Rack (a national cocktail competition featuring top female bartenders in key cocktail markets) and PUNCH (an independent, online magazine) to celebrate the accomplishments of female industry leaders. Part of the proceeds from the Spirit Forward events went to Dress for Success, a nonprofit charity dedicated to helping those less fortunate find success in the workplace. There are plans to hold another tour in additional cities in FY19. 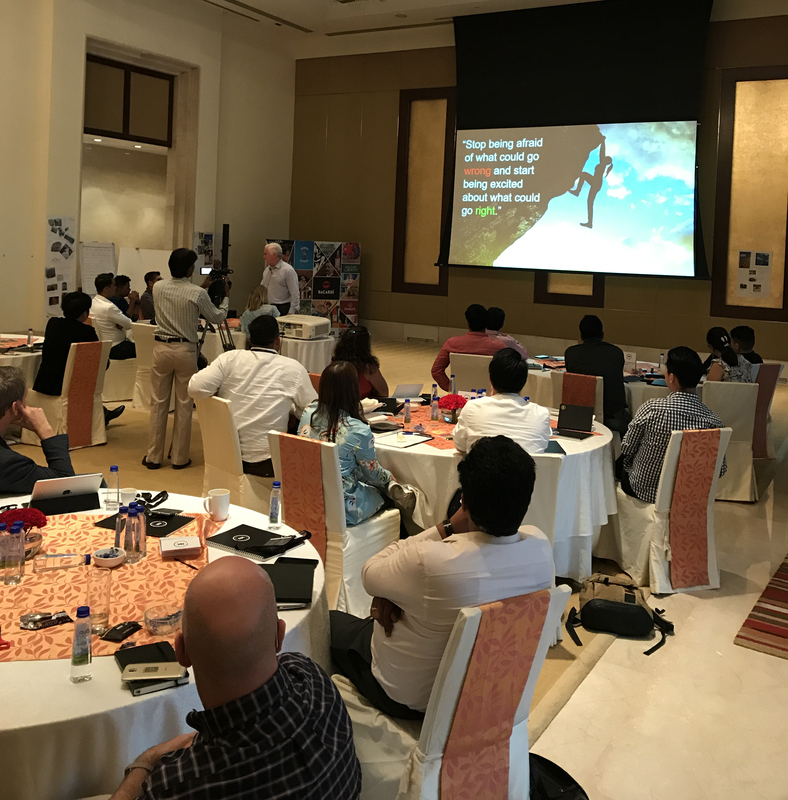 In October 2017, 26 employees from India, South East Asia, and the Middle East came together in India for the second running of the Bacardi Ready development program. Bacardi Ready is a fully immersive development experience that challenges and develops the knowledge, skills and behaviors of future emerging market leaders. The program is very experiential in nature covering the full spectrum of topics from commercial and finance, to leadership and culture, to cocktail-making and brand immersion. Throughout the 7-day experience the future leaders had the opportunity to put into practice their new knowledge and skills and each evening attended events celebrating our great brands. To ensure that the learning gets applied in the business, Bacardi Ready went a step further and established 30-60-90 days follow up sessions in Commercial, Customer Marketing, and People domains. This was a win-win as it helped us measure the impact of the program and helped the participants refresh their knowledge and clarify any operational questions they may have about the newly acquired skills. Bacardi works every day to make sure coming to work for the company is a great experience for all our employees. 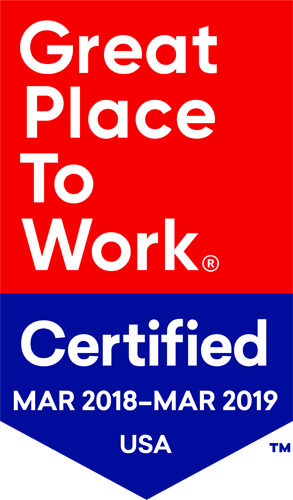 In FY18, Bacardi in the U.S. was certified a Great Place to Work®. More than 320 employees filled out anonymous surveys with 91% saying their workplace is great. During FY18, the Bacardi Rising Stars (now called NextGen) development program transitioned from a millennials-only learning opportunity to an idea generation lab open to all Bacardi employee-entrepreneurs aimed to drive change and continuously redesign their thinking. The new NextGen program will focus on inspiring Bacardi employees to grow and develop, instill the Founder’s Mentality, and help win the next generation of consumers. “Shake Your Future” was a pilot initiative that grew from the NexGen program. It was designed to train unemployed young adults (legal drinking age to 30 years old) as best-in-class bartenders by providing tools for long-term employment. The pilot program took place in the French suburb Saint Ouen, where the Bacardi office is located. 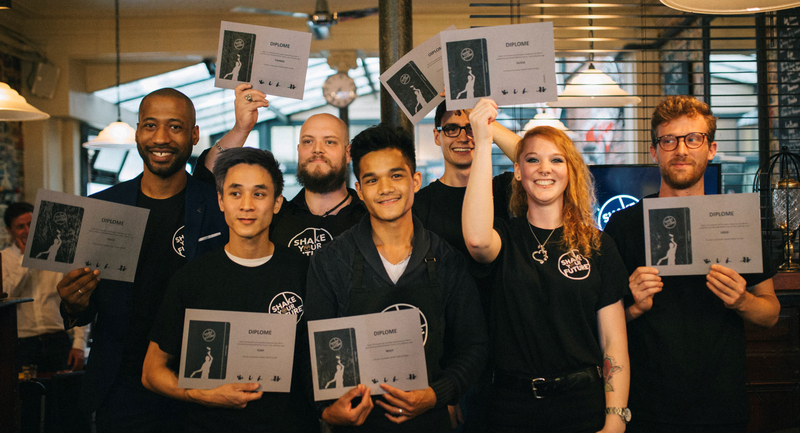 Ten students were selected to follow a four-week bartender course from the European Bartender School in Paris, including learning about responsible drinking and resources available, followed by a four-week internship at one of Bacardi’s partner outlets. To ensure the students learned as much as possible, the program concluded with a two-week advanced course at the European Bartender School in Barcelona. During the program each student was also provided with a trained coach (as part of our Coaching to Win program) to help develop the skills needed to ensure employment success. After evaluating the results of the pilot program, the Bacardi team will look to expand Shake Your Future into additional markets.